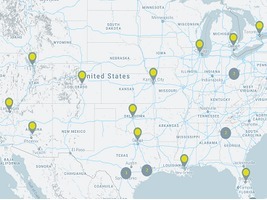 As a key part of its strategy for sustainable growth, Astro has set up a division in the United States. 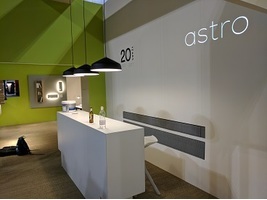 After a very positive reception at HD (Hospitality Design) Expo in Las Vegas in May, Astro is confident that the US will embrace Astro's clean and contemporary lighting range. Headed by vice president of sales Chris Tedesco alongside operations manager Giovanna Morton, the US entity is based on a direct sales model developed specifically for this market. Contracts have been signed with 15 sales agencies to cover the largest markets, all of which will be supplied from a warehouse in Edison, New Jersey. 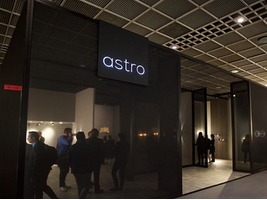 Astro has also established a partnership with YLighting - one of the largest e-commerce lighting brands in the US. 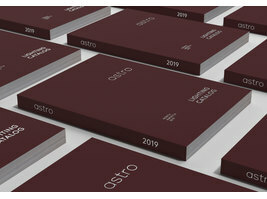 "We have worked long and hard to develop the right approach for the US," said Astro chairman and co-founder John Fearon. 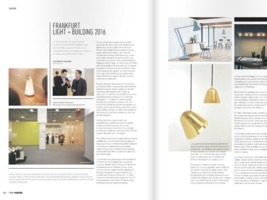 "Our current distribution network is ideal for existing markets, but the sheer size and complexity of the US lighting scenario requires a market specific approach. 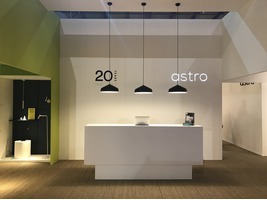 We are very excited about taking this major step and believe Astro's pure British design ethos and dedication to service will help us replicate the success we have achieved in other export markets." 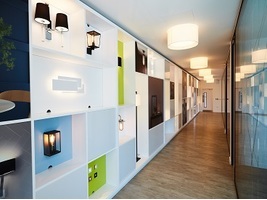 Chris Tedesco added: "We are very proud of our recent partnership with YLighting. 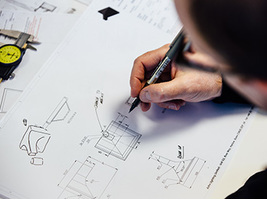 They typically will look to work only with premium brands that incorporate strong design throughout their product range. 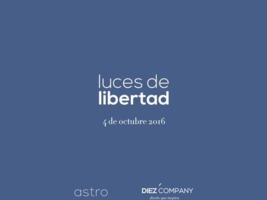 The YLighting partnership will help support the growth of the Astro brand in the US and present our products to a wide range of designers and specifiers." "We are pleased to be Astro's exclusive online partner in the US market for the next year," said YDesign Group CEO Sean Callahan. 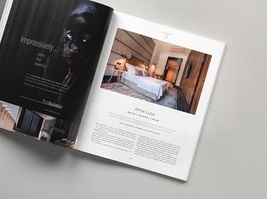 "The Astro design ethos of pure, clean and contemporary aligns well with our assortment strategy, and we are excited to feature Astro across our portfolio of websites in the US market - www.YLighting.com, www.YLiving.com , and www.YBath.com." Essential to supplying lighting to the US is ETL approval. Astro has tailored a range of nearly 300 SKUs which have this mark of North American safety standards compliance. 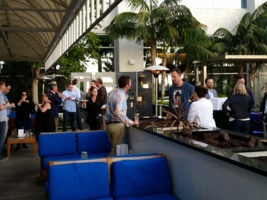 Astro welcomed more than 100 agency partners and specifiers to its open house reception in San Diego this week.